Standard Edition: It is the entry point to the Java programming. 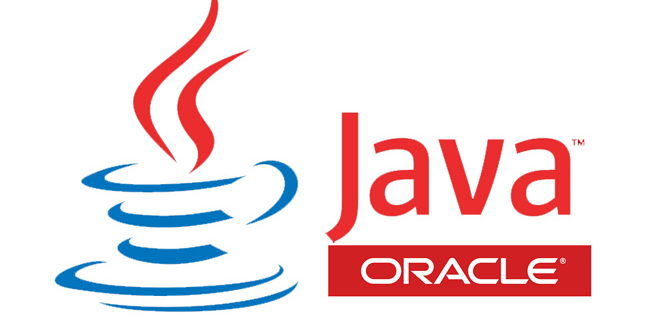 You will learn all the building blocks of Java and how you can develop standalone applications. Enterprise Edition: Once you get familiarise with the Standard Java features and smoothly develop programs and applications, you can dive into the Java Enterprise Edition. Here you learn to develop scalable and robust web applications. Micro Edition: Using this technology you can develop applications for embedded and mobile devices. 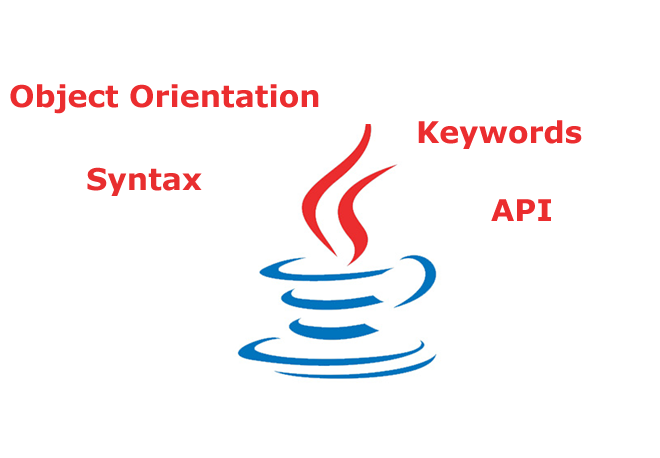 The Java Development Kit has all the necessary tools to compile and execute the Java code. Next you need an editor to write the Java code. There are many free editors are available, they are also known as Integrated Development Environment (IDE). If you are a beginner learner, I suggest you download and install BlueJ IDE from http://www.bluej.org/. It is simple, easy and you can focus more on learning and writing Java code instead of learning to use the IDE. 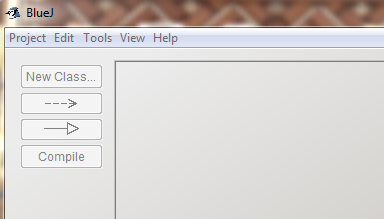 After installing the BlueJ, you can start the IDE from the desktop icon. After starting the BlueJ, you can create a project and start writing the Java programs. In BlueJ first create a project by the name of "BasicPrograms" by using the menu on the top left side of the frame. After creating a project a new window appears where you will create a class to write the Java code. In Java, a class is the basic component of a program. All the Java code in written inside the class. The file name and the class name must be same. The line public class HelloWord is the declaration of the class and all the code will be written inside the curly brackets or braces. The opening brace is the start of the class and the closing brace ends the class. All the code will be written inside these braces. The word public is a Java keyword which means that the class is public within the Java program or system and can be assessed by any other class. More on this will be explained and discussed later. The class is another keyword used just to announce that you are going to declare the class. HelloWorld is the name of the class and your program. Remember both keywords are in lowercase and will create a compilation error if written in different combination of cases. The above code will compile successfully but it will not execute or run and do nothing as there are no instructions in it. The other thing you should remember that to execute the Java code we need a special standard block, which is called main. main method has its own open and close braces which makes it body and will be executed every time a Java program is run. The main method uses three different keywords in its declaration. We will dissect the main method later and learn about these keywords. For now just remember that you need a special method which is called main method inside a class and you write all further instructions inside main. Inside the main method it includes a statement to print a message "Hello World!". The statement System.out.println() refers to the screen of the device you are writing the program. When you execute the program, you will see the Hello World! message printed in the command line of the computer. Also note that the statement in Java is terminated by a semicolon (;). It simply says that the instruction is complete and there is no more code and the line is terminated here. This is the simplest program you can write in Java. All it does is to print the message "Hello World" on the command line interface of the machine you are running the Java program. But it clearly shows how to use some of the most important building block of the Java program. So you first need to declare a class, inside the class you then declare the main method and within the main method you write the instruction to print a message. You have successfully understood and written your first Java program and remember you can learn anything just keep reading, practise and ask for help.